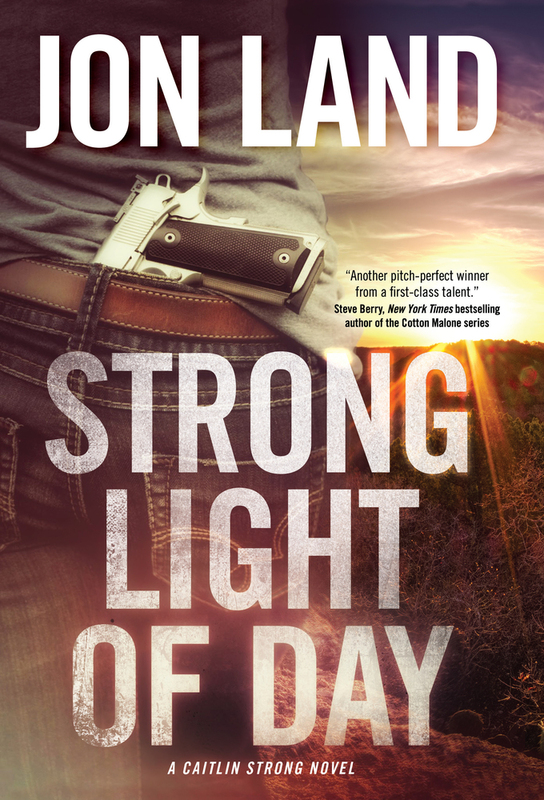 Caitlin Strong is a fifth generation Texas Ranger as quick with her wits as she is with her gun. Over the years she's taken on all manner of criminals and miscreants, thwarting the plans of villains to do vast damage to the country and state she loves. But none of that has prepared Caitlin for an investigation that pits her against ruthless billionaire oilman Calum Dane, whose genetically engineered pesticide may have poisoned a large swath of the state. How that poisoning is connected to the disappearance of thirty high school students from a Houston prep school, including the son of her outlaw lover Cort Wesley Masters, presents Caitlin with the greatest and most desperate challenge of her career. As if that wasn't enough, she also has to deal with a crazed rancher whose entire herd of cattle has been picked clean to the bone by something science can't explain. The common denominator between these apparently disparate events is a new and deadly enemy capable of destroying the US economy and killing millions, a foe it will take far more than bullets to bring down. There's yet another player in the deadly game Caitlin finds herself playing: Russian extremists prepared to seize an opportunity to win a war they never stopped fighting. Caitlin's race to save the United States weaves through the present and the past, confronting her and Cort Wesley with the most powerful and dangerous enemies they've ever faced, human and otherwise. The Cold War hasn't just heated up; it's boiling over under the spill of a strong light only Caitlin can extinguish before it's too late. JON LAND is the USA Today bestselling author of more than thirty-five novels, including Strong Enough to Die, Strong Justice, Strong at the Break, Strong Vengeance, Strong Rain Falling (winner of the 2014 International Book Award and 2013 USA Best Book Award for Mystery-Suspense), and Strong Darkness (winner of the 2014 USA Books Best Book Award and the 2015 International Book Award for Thriller). He's a 1979 graduate of Brown University, lives in Providence, Rhode Island.